Personal interests vary but center around the outdoors. 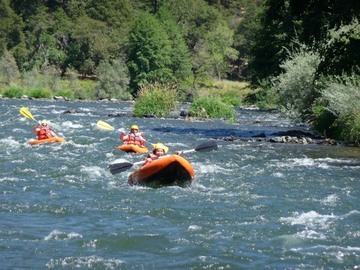 From mountain biking, horse riding, white water rafting to hiking there is no better place than the serenity of the great outdoors shared with my best friend and wife, Eugenia. Winter hiking in the Cuyamaca Mountains, taken January 2013. 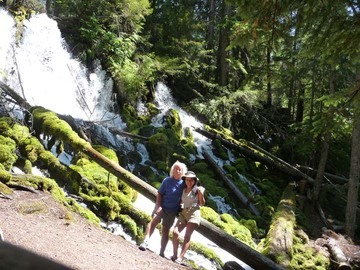 Hiking in the Oregon Cascades, taken August 2012. 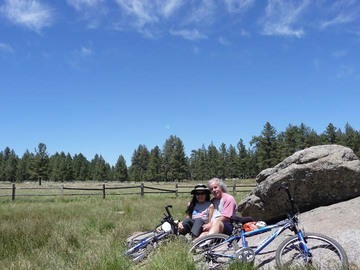 Mountain biking in Mount Laguna, taken July 2013. 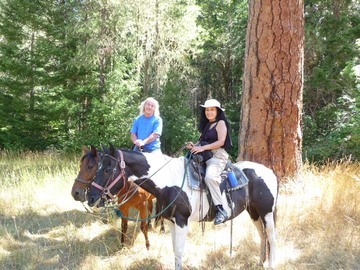 Horse riding in Oregon, taken August 2011. 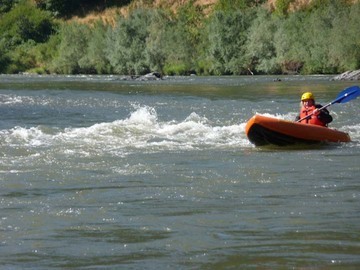 White water rafting in Oregon, taken August 2012. 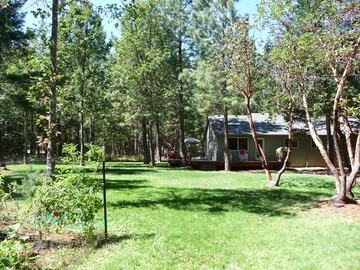 Future retirement home in Grants Pass Oregon, July 2009. 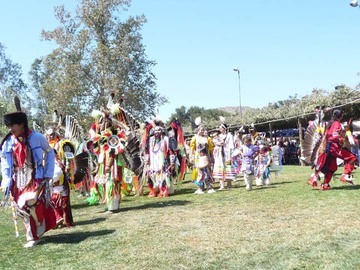 Native American POW-WOW, taken 2013.